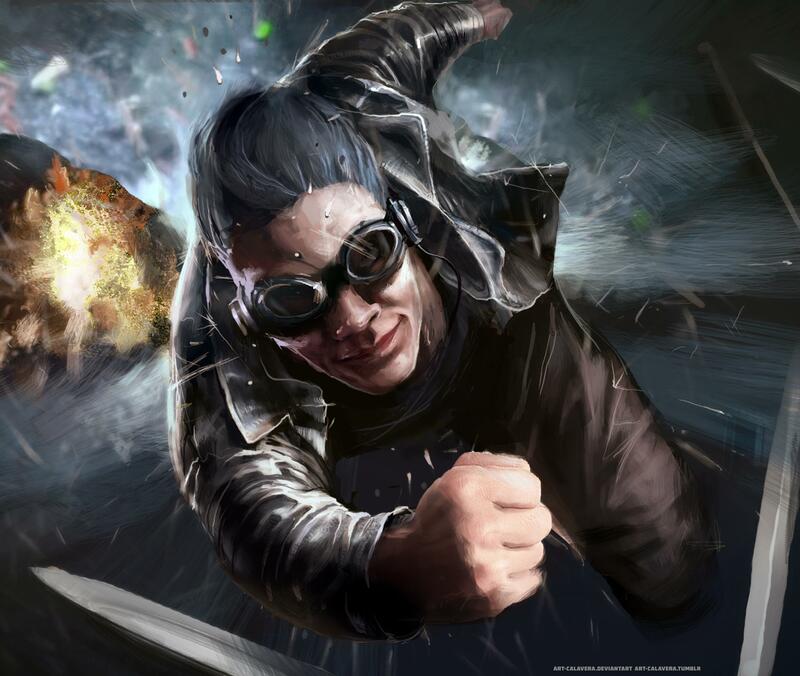 Quicksilver is a Marvel character who has been depicted as both a villain and a hero. He is a mutant with the super power of super speed. Scarlet Witch and Quicksilver have new comic parents and are Mutants no more! Pietro Maximoff along with his twin sister the Scarlet Witch are the offspring of Magneto. Magneto does not know of their existence while they are being raised. The story of their birth is a little weird. It involves the twins being born amongst the New Men of Wundagore mountain who are basically part animal and part human people. They hide the twins with a family called the Maximoffs. 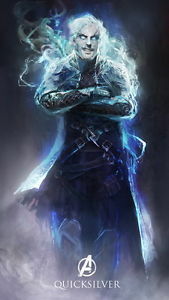 There is also a demon that has a presence near Wundagore mountain and he gives the Scarlet Witch magical powers. Both twins also develop mutant powers. Quick Silver develops super speed and Scarlet Witch gains the mutant power of hexing (altering probability). While, they do not know their father, they end up joining his group the evil brotherhood of mutants. The twins never are very evil though and part with the group rather quickly and join the Avengers. House of M - Scarlet Witch at a very high power level alters reality. She utters the words "No more mutants" and removes the powers of most of the worlds mutants. Pietro is the twin brother of Scarlet Witch and daughter of Magneto. He himself is a terrible husband to the Inhuman Crystal. He has a daughter with her named Luna. Quicksilver is often portrayed as a jerk. He says this is in part due to how fast he is relative to everyone else. To Quicksilver it is though as everyone else and the entire world is moving in slow motion. 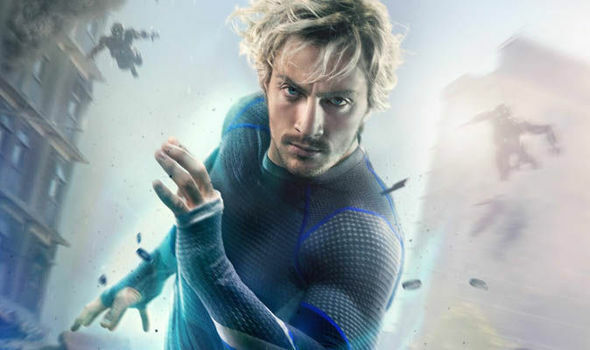 Quicksilver film's rights are shared by Fox and Marvel. 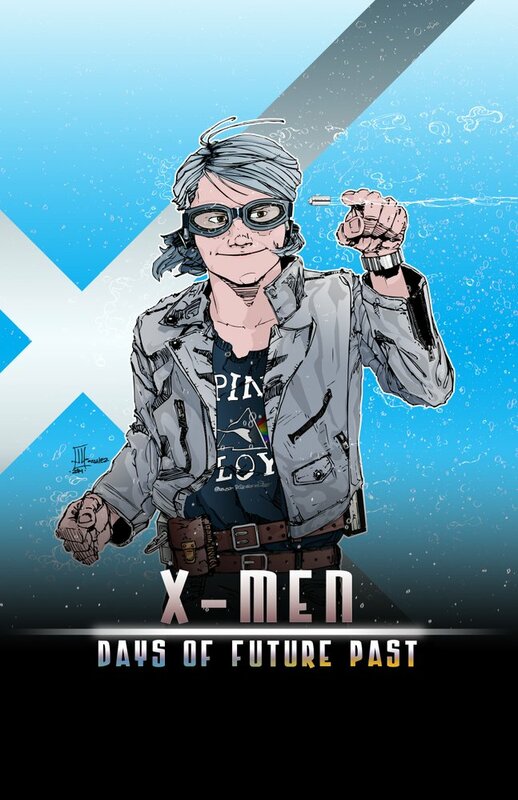 Quicksilver appeared in the X-Men Days of Future Past and in the sequel X-Men Apocalypse. 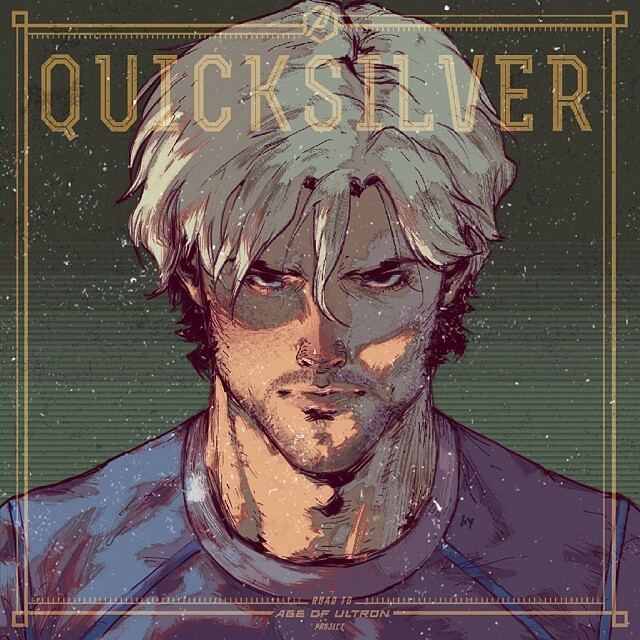 A different version of Quicksilver appeared in the MCU. Quicksilver appeared in Avengers Age of Ultron. He begins the film as Hydra experiement who then joins forces with Ultron to take down the Avengers. However, after seeing a vision of Ultron's plans his sister the Scarlet Witch urges them to leave his service. They then join forces with the Avengers to stop Ultron. During the final battle Quicksilver is killed. There are some rumors and speculation that Quicksilver could be brought back to life in particular with the events of Avengers Infinity War and ending half of the life on Earth many speculate that Avengers End Game could snap back many or all of those and potentially characters who had died previousily like Quicksilver.